Our state's economy is in the best shape it's been in 15 years. 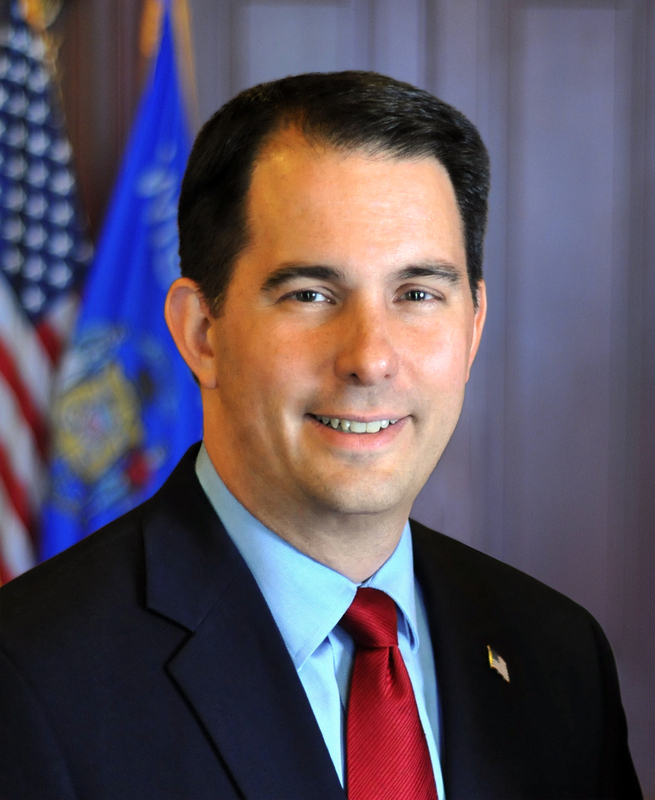 Madison – Governor Scott Walker issued the following statement today after updated revenue projections were released from the nonpartisan Legislative Fiscal Bureau showing Wisconsin will take in $454.6 million more than estimated in November 2016. Our state’s economy is in the best shape it’s been in 15 years. These growing revenue numbers are a sign that what we’re doing in Wisconsin is working. While this is certainly good news, our budget priorities will remain the same. We will increase funding to public education at all levels, continue tax relief, and reward work.